Hello friends, 🙏Welcome to The Explorer Bro official website, Where we get awesome articles every day. Today I have brought an article about Paytm. Revolutionary application in Digital Transaction Paytm is quite popular nowadays This app offers many discounts offers along with Digital Transaction as well, let's know some interesting facts related to Paytm and its founder. And at the same time, you will also know how Paytm earns. 1. Paytm is an Indian e-commerce shopping website. 2. The full name of Paytm is Pay Through Mobile. 3. The name of Paytm founder is Vijay Shekhar Sharma. 4. Paytm was launched in 2010, its headcount is in Noida. 5. Paytm is one of India's most used apps. 6. The Paytm App is a venture of One97 Communication. 7. Paytm is the most used app for mobile recharge and DTH recharge. 8. It is hardly possible that Paytm charges 4% for transferring money to banks. 9. Paytm is India's largest mobile payment service. 10. Paytm currently has more than 150 million users. 11. The Paytm app has been downloaded more than 7.5 million so far. 12. According to a report, the use of Paytm after circulation has been around 150%. 13. The owner of Paytm One97 Communication initially provided only mobile recharge and DTH recharge service. 14. Petey entered the e-commerce market in India in 2014 and started providing facilities and products like a business of Flipkart, Amazon, and Snapdead. 15. Founder of Paytm Vijay Shekhar Sharma did his studies from Hindi medium and during college, he used to learn English. 16. 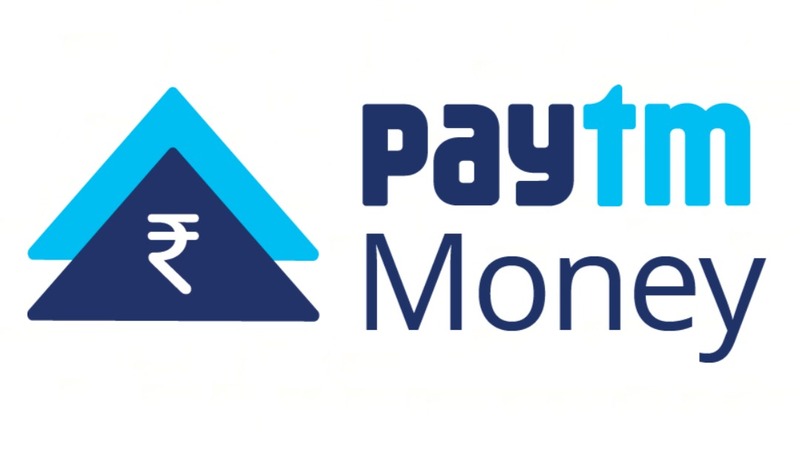 In 2012, Paytm was awarded the "Most Innovative Startup Of The Year" award. 17. Paytm also earns its subscriptions by subscribing fees from sellers. 18. Paytm also charges the sale of the seller's ads on his site. 19. Paytm had flown successes in three years of its launch and achieved 3 million app downloads. 20. PetIm.com is the only website in the world that has funded Chinese site Alibaba.com. 21. Tell you that Alibaba has about a 25% stake in Paytm. 22. You will be surprised to know that Ratan Tata is also involved in investing in Paytm. 23. In 2014, Paytm has also received Apple Store's Best App award from Apple India. 24. Paytm CEO Vijay Shekhar Sharma has also received the "Most Innovative CEO" award. 25. Paytm has around 10 million orders per month. 26. The owner of Paytm One97 Communication used to ring only the ring at some point in time. One97 had about 10 million Ringtones in a single month.